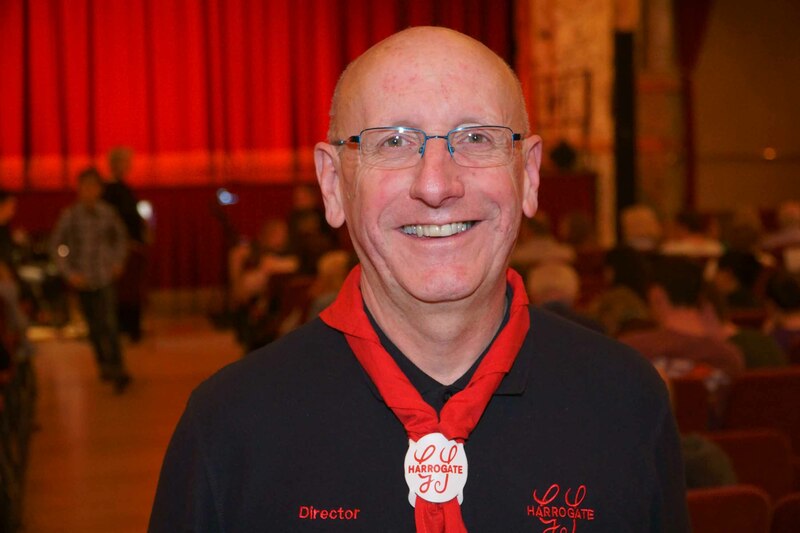 The Harrogate District Scout and Guide Gang Show took place Friday and Saturday this week with three performances in the Royal Hall. It bought together local young people who put on a fantastic and diverse show of songs and variety. This year was the 7th Show since we revamped the format in 2007 and our 5th at the Royal Hall. There were 71 young people that worked hard since the first meeting in December 2018 to bring Harrogate another fantastic show. The show consisted of Rainbows, Beavers Brownies, Cubs, Guides, Scouts, Explorers and Young Guide Leaders aged 6 to 16. This year our show was truly youth led. The job of directing has been shared between three directors. Mark Edwards the founding director and Jenny Martin and James Porter who are two of Girlguiding and Scouting’s great younger leaders with a tremendous amount of talent. Mark Edwards is so proud to have seen them come up through the ranks. Both joined when they were a Cub or Brownie. One of the great consequences of our biannual show is the confidence our young people gain throughout the process and as well as life long memories and friendships. Gang Shows are run all over the country. They bring Scouts and Guides together to put on great performances. It really shows how diverse Scouting and Guiding can be.